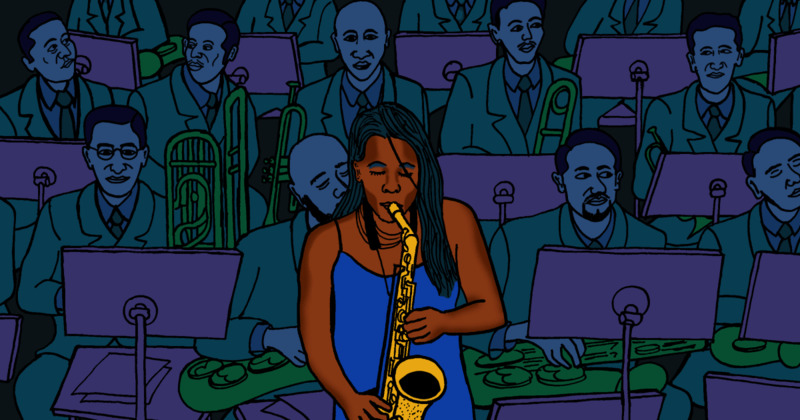 Opinion | Tia Fuller: Jazz has a sexism problem. I&#x27;m using my saxophone (and Grammy nod) to fight back. Young girls can fly a rocket ship, throw a football and solo on the saxophone — but it is always harder to be what you cannot see.